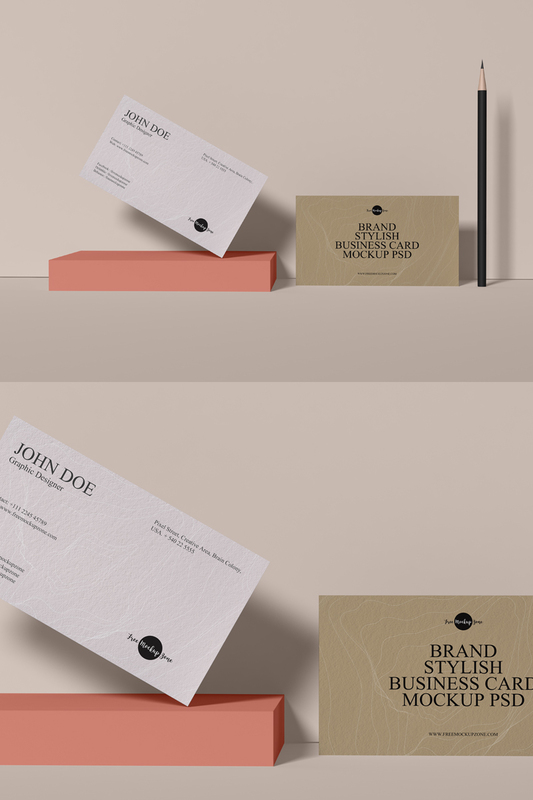 A business card is the most trustworthy and essential code of conduct that exhibits all the personal and professional attributes in from of a tiny piece of card. There are a huge amount of businesses that wanders almost all parts of the world and almost every entrepreneur took his business card to introduce with the full strength and abilities. This piece of the card contains the personal and professional information from which the seeker can easily observe the idea of interaction. Although you have a huge empire or a single tiny shop, you must have it to promote with the easy tool of introduction. 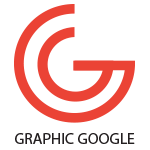 As we concerned with graphics whose implementations are all around the world and almost every stuff intakes the valuable graphics with it. Whenever or wherever you round your eyes, you will see a lot of graphic material representing the specific subjects to promote and to engage the people. Now we are providing you a beautiful graphics resource of Free PSD Brand Premium Business Card Mockup Design that is maintained with creative illustrations and as per your requirements. This mockup has been maintained to be appropriate according to people aspires and for the sake of it, we have designed a marvelous piece of a mockup that will surely make you fall in love with it. So, stay attached to us for more creative graphics.